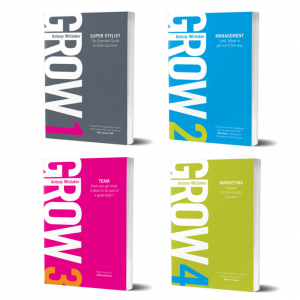 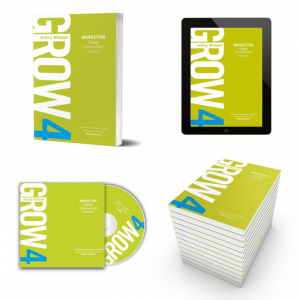 The GROW series of books reflect the fact that for many hairdressers when they first open a salon although they might be excellent hairdressers they are unprepared for the skills needed to run a hairdressing business. 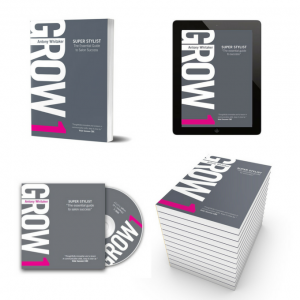 These books are an immersion into the business side of the Hair and beauty industry and help to provide you with the business and personal skills needed to survive and flourish. 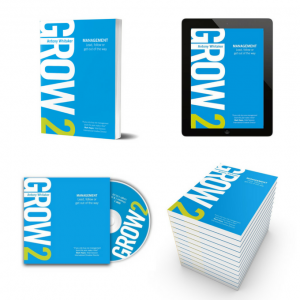 Although they are undeniably a series of business books they are written with the creative in mind, in plain English, jargon free, beautifully designed with great graphics and visual cues to help the message stick.